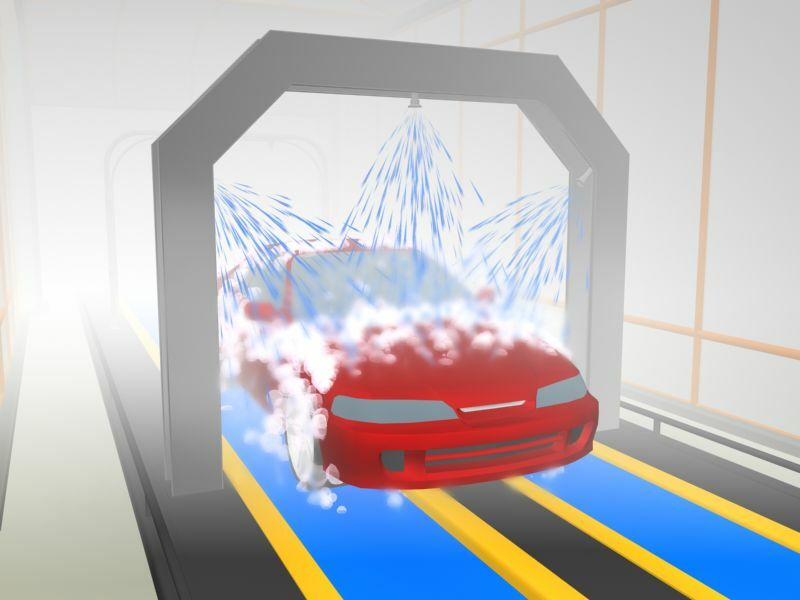 PLCLogix simulates real-world control using its "3Dworld" simulation software to create interactive 3D animations. This is feature is accessed by the "I/O Worlds" tab on the main menu in PLCLogix 5000 and in PLCLogix 500, and interfaces the ladder logic programming with 10 different manufacturing environments including an I/O chassis. 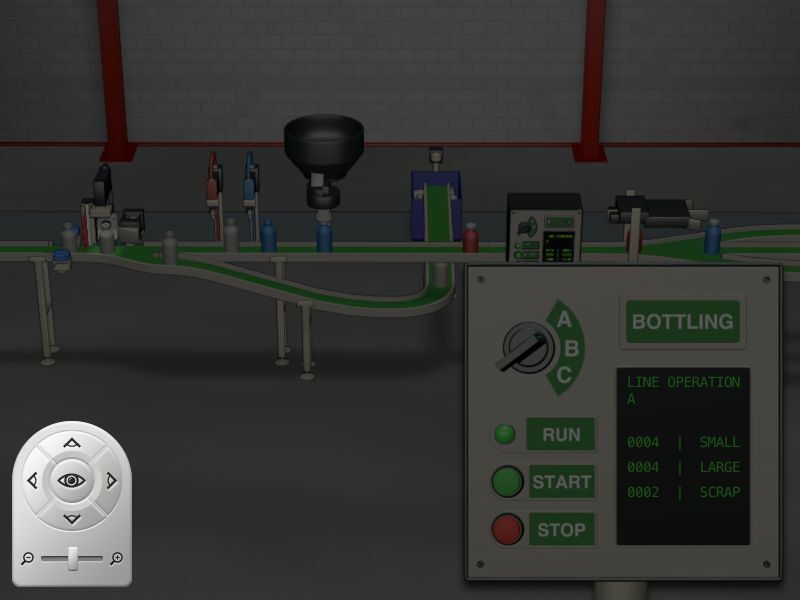 The 3Dworld interactive animations graphically simulate process control operations in the following applications: conveyors, compressors, silos, traffic lights, car washes, elevators, bottling lines, batch processes, and robotics. The I/O chassis is a useful simulation environment, due to the very high number and variety of inputs and outputs available. 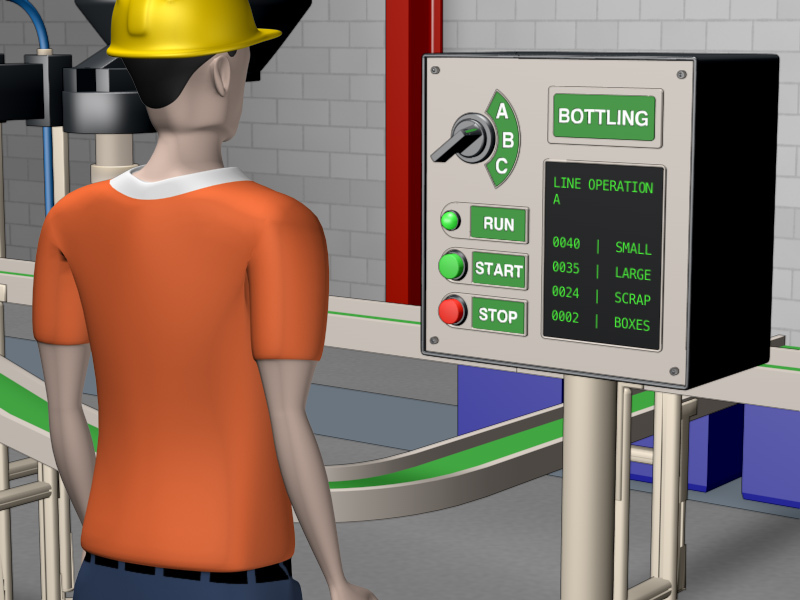 However, one of the main strengths of PLCLogix is its ability to simulate "real world" manufacturing environments. In addition to the I/O chassis, each of the 10 virtual worlds have control panels, which contain switches, pushbuttons, dials, levers, data input, thumbwheels, etc. 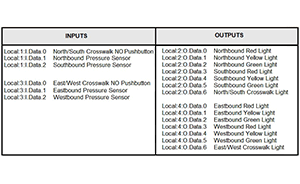 The configuration of these control panels varies based on the operating requirements of the application. PLCLogix simulates real-world control using its "3Dworld" engine and display to create interactive animations. 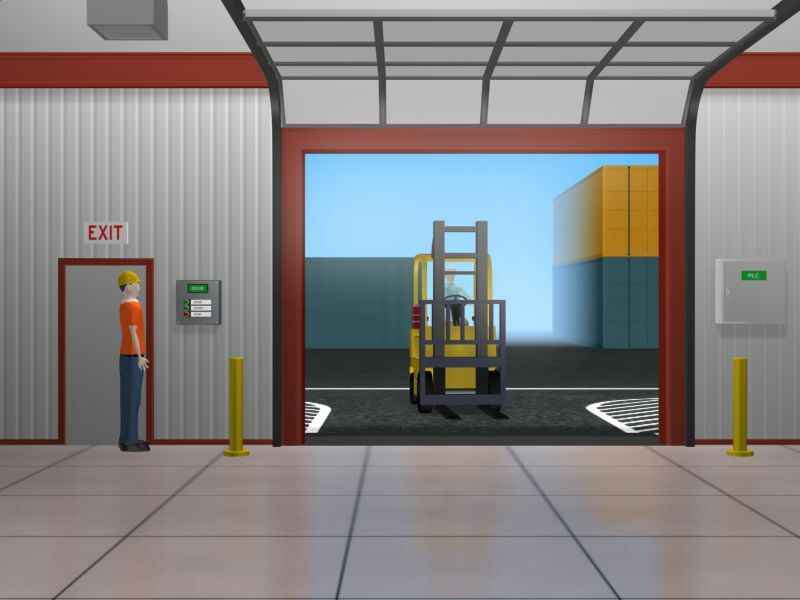 This feature is accessed by the "I/O Worlds" tab on the main menu and interfaces the ladder logic programming with 10 different manufacturing environments including an I/O chassis. 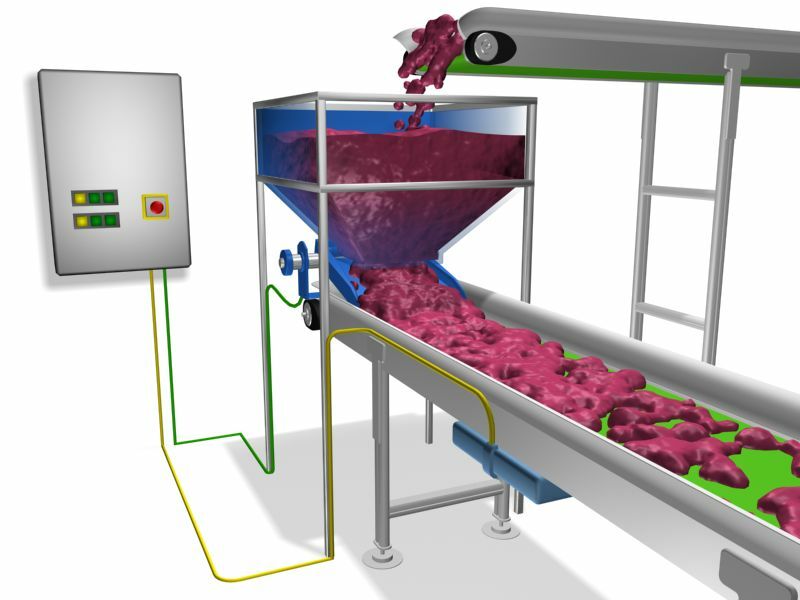 The 3Dworld interactive animations graphically simulate process control operations in the following applications: conveyors, compressors, silos, traffic lights, car washes, elevators, bottling lines, batch processes, and robotics. 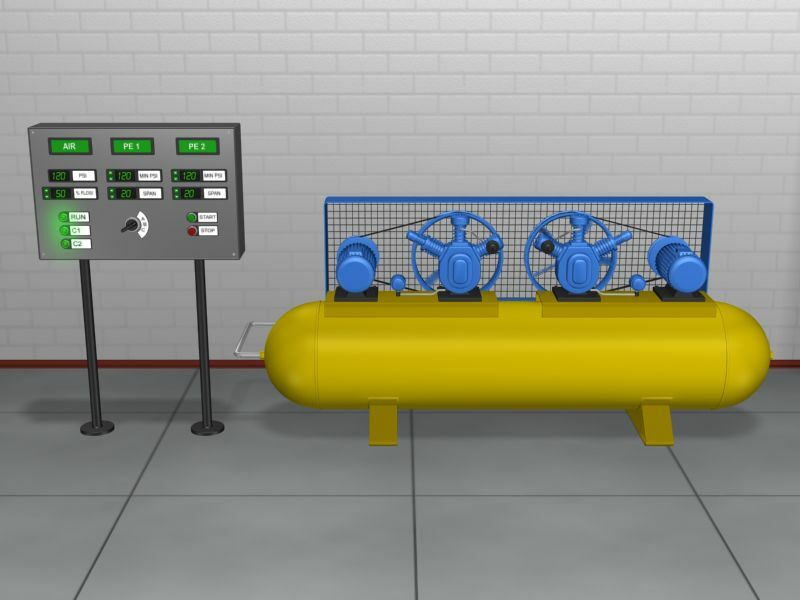 The I/O worlds featured in PLCLogix create an immersive 3D experience for the user, where they interact with industrial control equipment worth millions of dollars in a safe, controlled environment. 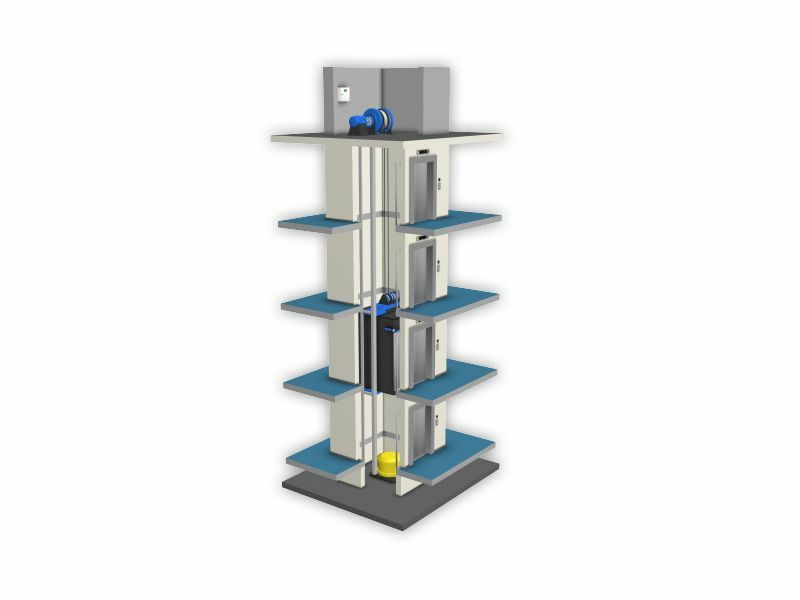 The integration of the ladder programs with the 3D worlds provides a unique opportunity for programming in real-time and observing the operation of complex control devices and systems. Each of the 10 worlds in PLCLogix have interactive control panels which contain switches, pushbuttons, dials, levers, data input, thumbwheels, etc. The configuration of these control panels varies based on the operating requirements of the application. 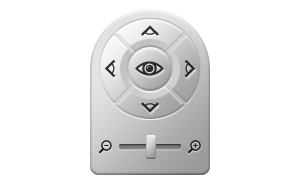 PLCLogix also includes a camera keypad with five camera views as well as a zoom function for all views. 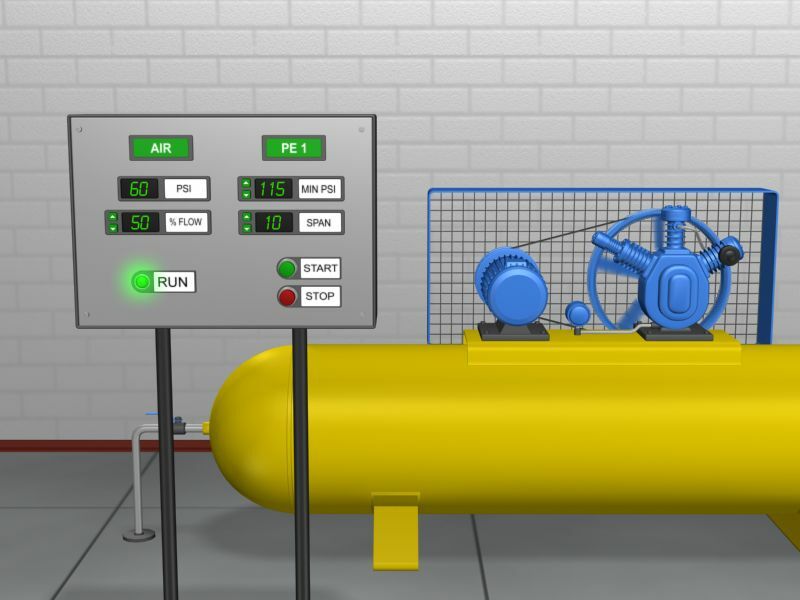 This allows the user to "move" around in the environment in order to gain a better understanding of the PLC's operation in its virtual 3D environment. 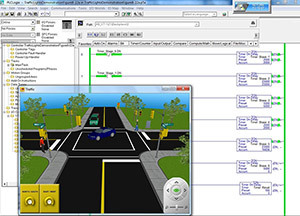 The realistic 3D interactive animations in PLCLogix allow programmers, electricians, technicians, and engineers to test and troubleshoot ladder logic programs in a "real world" 3D environment, without worrying about incorrect I/O connections and programming errors that could result in damage to the equipment in the 3D worlds. 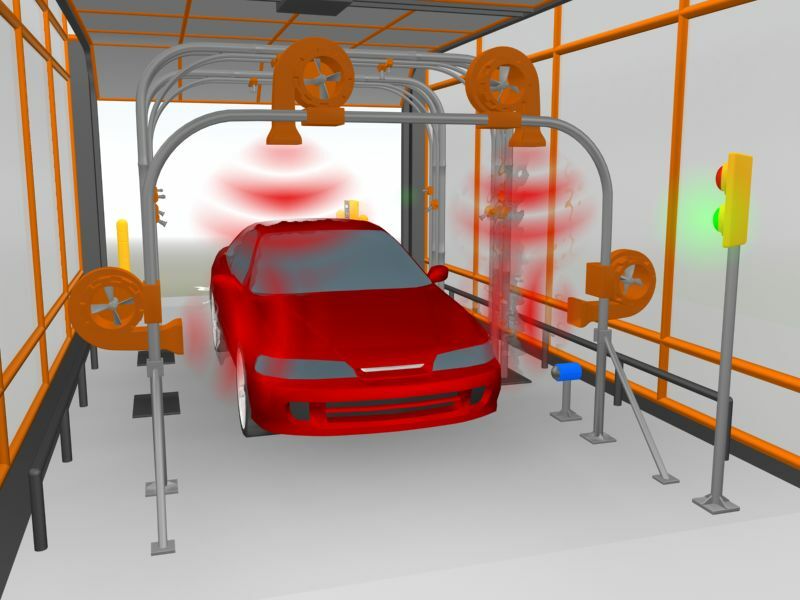 Using simulation tools like PLCLogix, PLC programmers have the freedom to try all the "what-if" scenarios - changing ladder logic instructions and programs, then re-running the simulation - to see how changes affect the PLC's operation and performance. This type of testing is often not feasible using hardwired operating PLCs that control processes often worth hundreds of thousands - or millions of dollars. 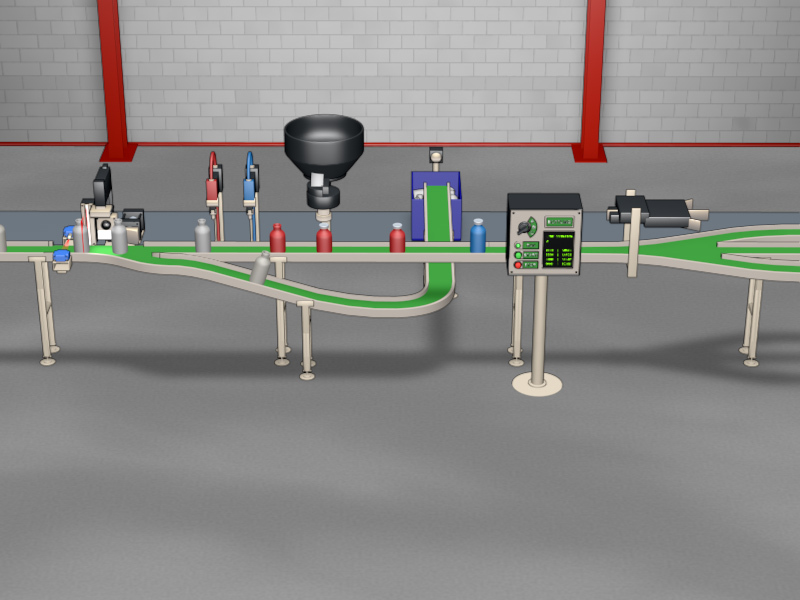 The 3Dworld applications range from batch mixing to production lines and feature bipeds and other avatars that operate in the various worlds. 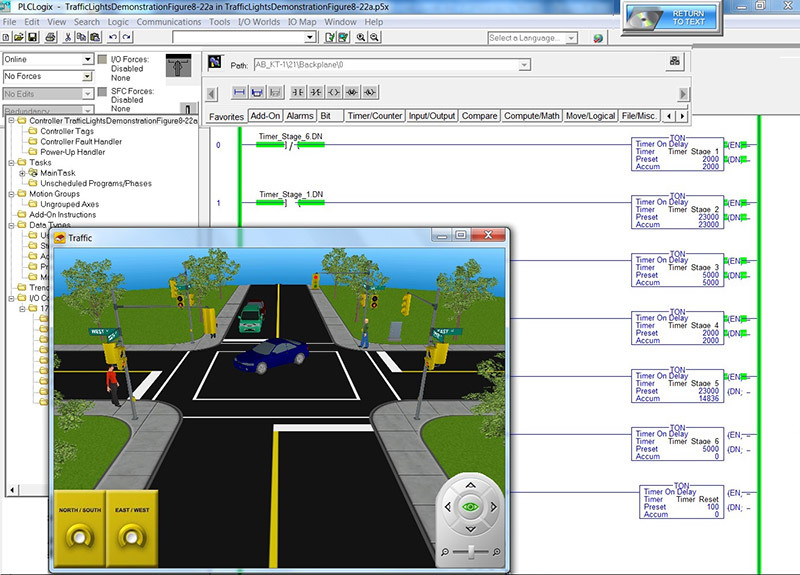 In the traffic light "world", a ladder logic program controls a traffic light system with "push to cross" pushbuttons, shown in the bottom left corner. The people and cars that are shown would be moving to simulate a realistic world where the traffic control is taking place. The ladder logic program can be modified to change the operation of the "world" creating an interactive animation where you can perfect your PLC programming and troubleshooting skills. 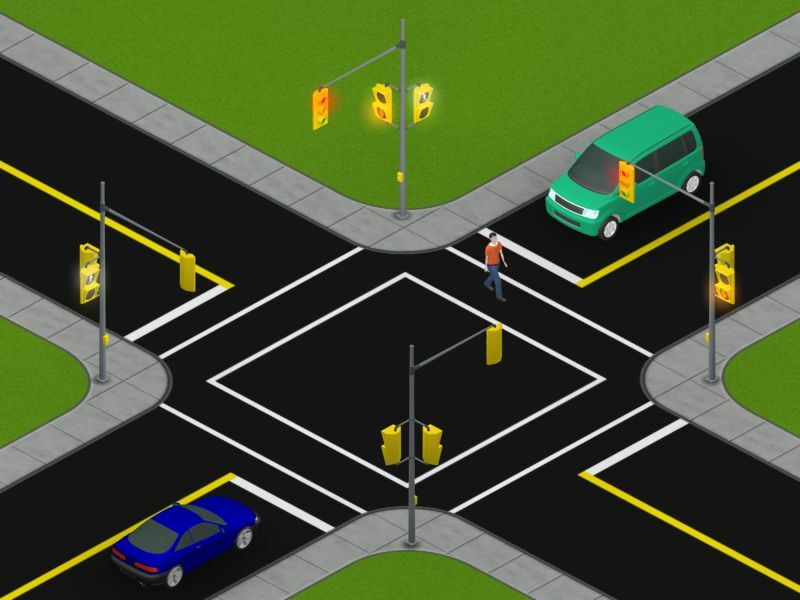 Furthermore, the box in which the traffic light world appears in can be moved around on the screen by clicking and dragging with your mouse or by using your finger if it is a touch screen. The 3Dworld can be displayed in full screen by clicking on the top right button beside the "X". You can use your mouse wheel or slider on the camera keypad shown in the bottom right corner of the 3DWorld to zoom and pan the virtual world. The PLCLogix camera keypad has five camera views as well as a zoom function for all views. 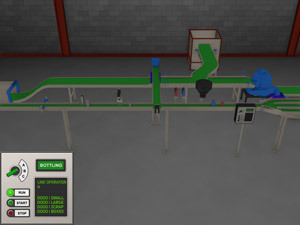 This allows the user to "move" around in the environment in order to gain a better understanding of the PLC's operation. There are five cameras positioned within each manufacturing world: front, back, sides, and top. 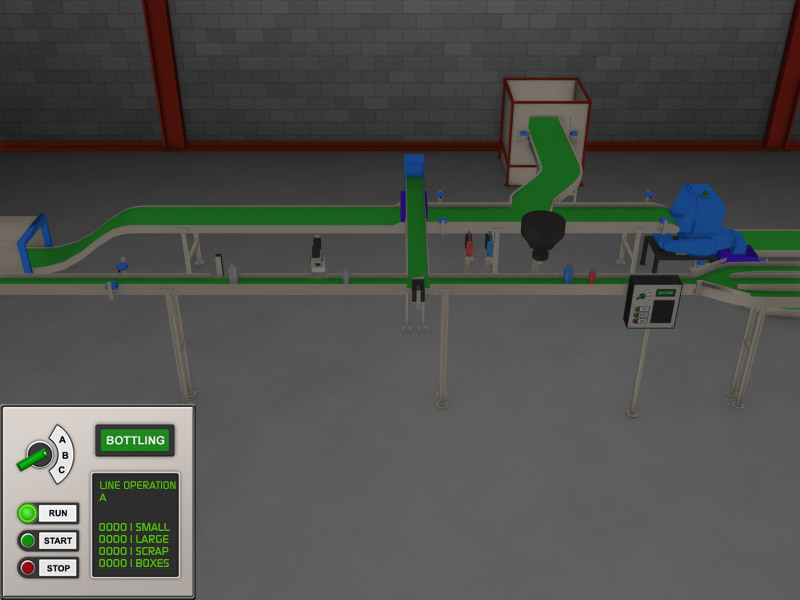 This allows the user to "walk" inside the world and obtain different perspectives and viewpoints of the manufacturing process controlled by the PLC. Some "eye level" camera views are also provided in the various worlds to provide a perspective from someone standing and interacting in the work environment. Each I/O world also contains an I/O map which allows you to cross reference the inputs and outputs that are being controlled in the 3Dworld with the I/O points used in the ladder logic control program. The I/O map is selected from the toolbar on the top of PLCLogix and can be accessed for reference at any time.